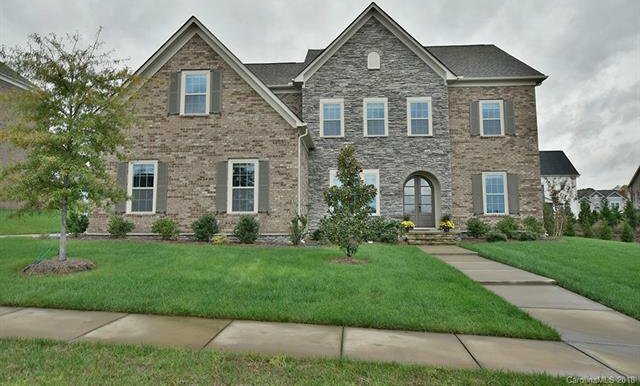 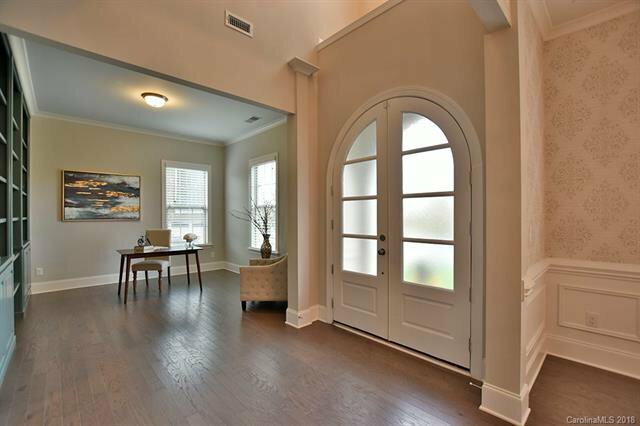 Stunning home in desirable Habersham is nothing short of spectacular! 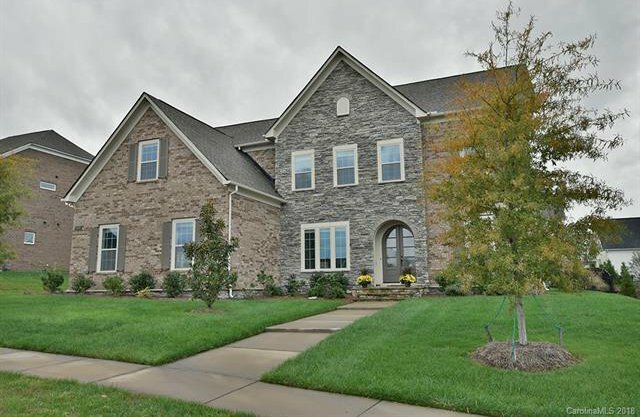 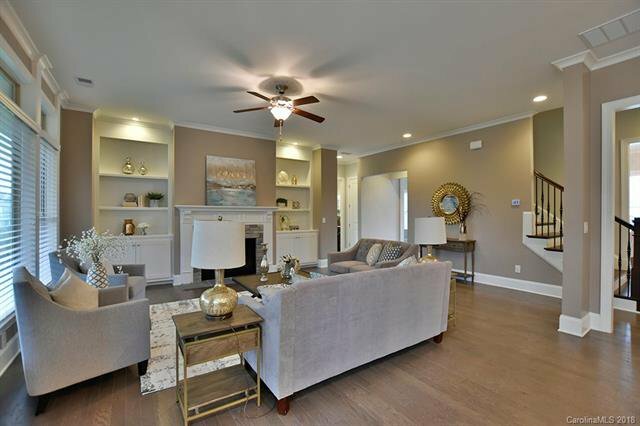 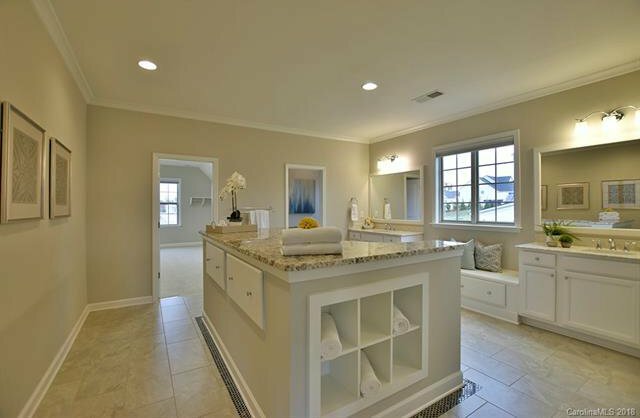 You must visit this home to appreciate all that it has to offer with the custom features. 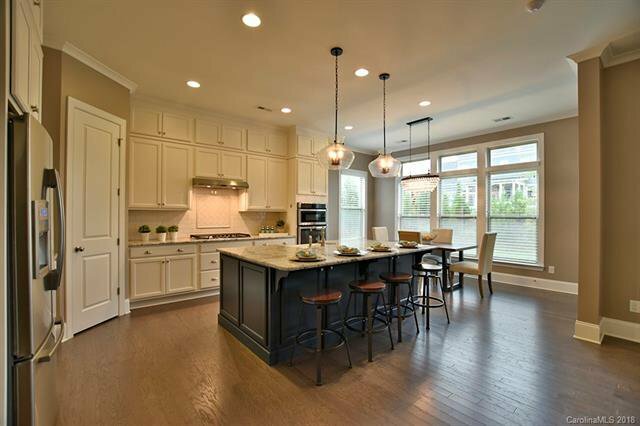 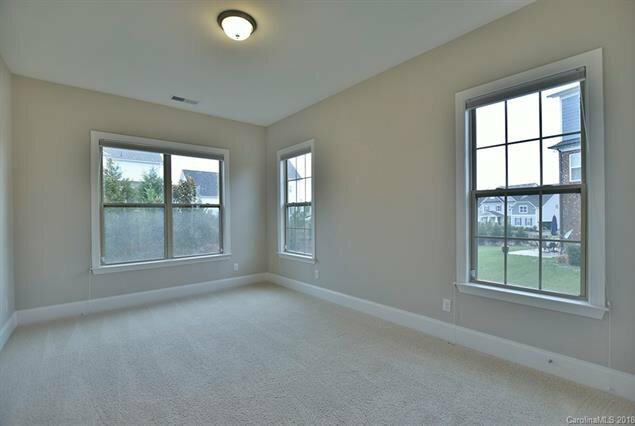 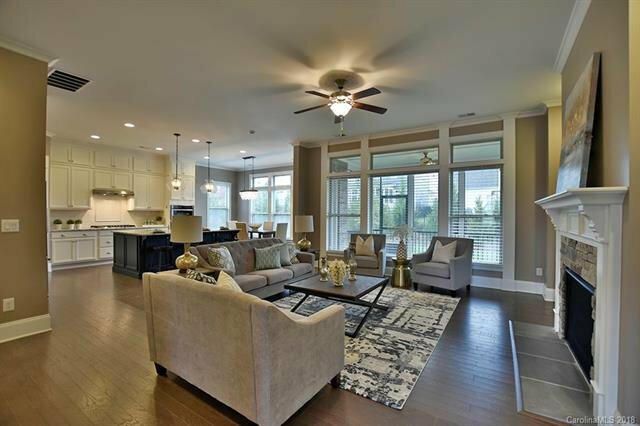 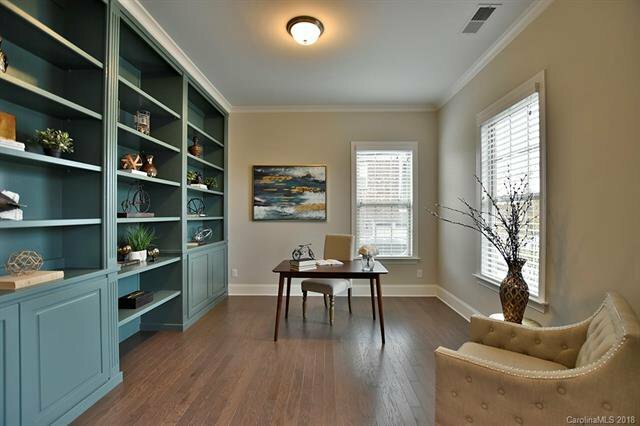 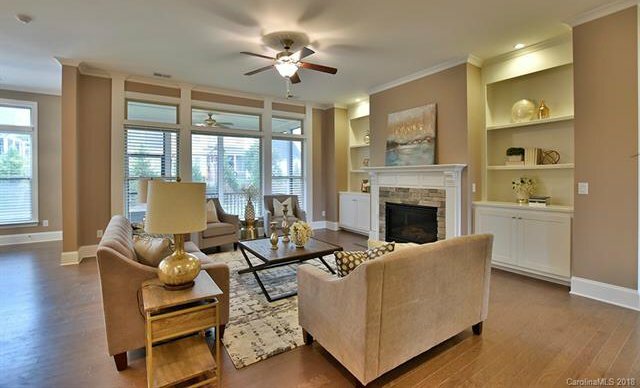 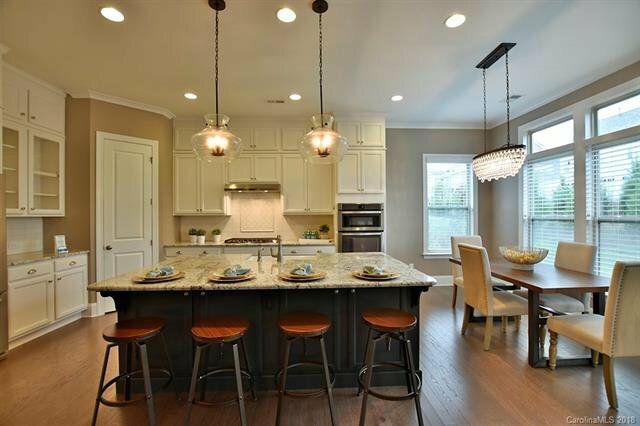 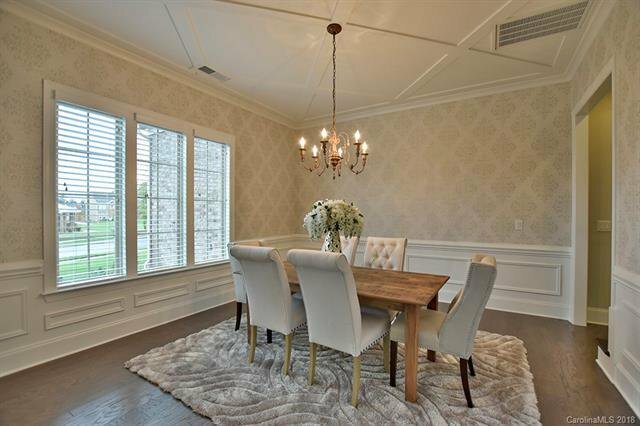 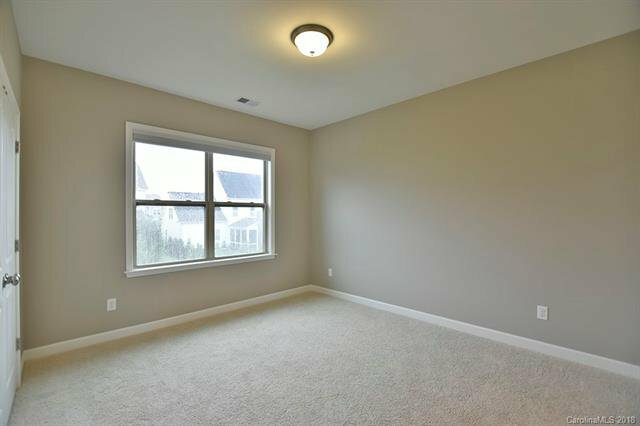 Soaring ceilings, open kitchen, loads of built-ins. 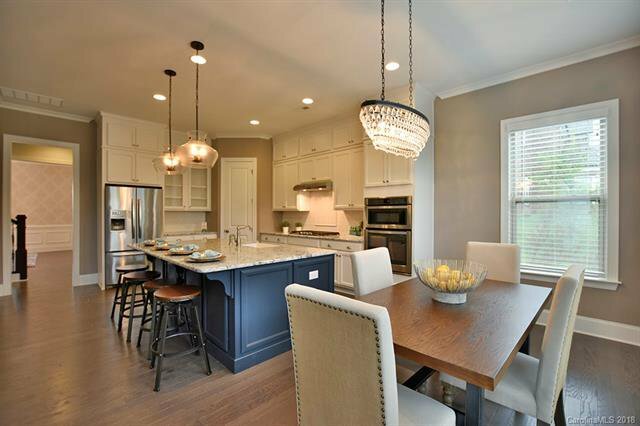 This plan is awesome for entertaining with a formal dining room and fabulous granite kitchen with extensive cabinetry and high end stainless appliances. 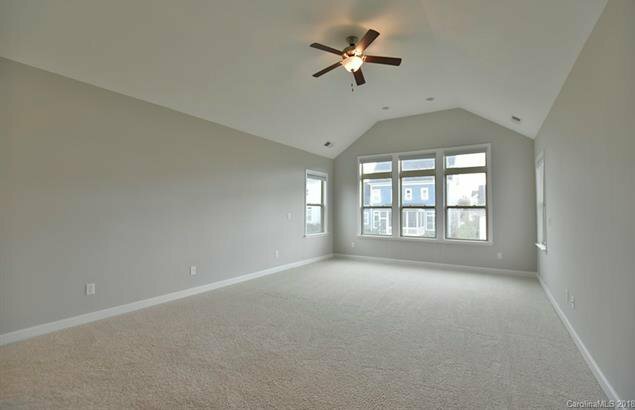 Spacious great room has a gas log fireplace and built-ins. 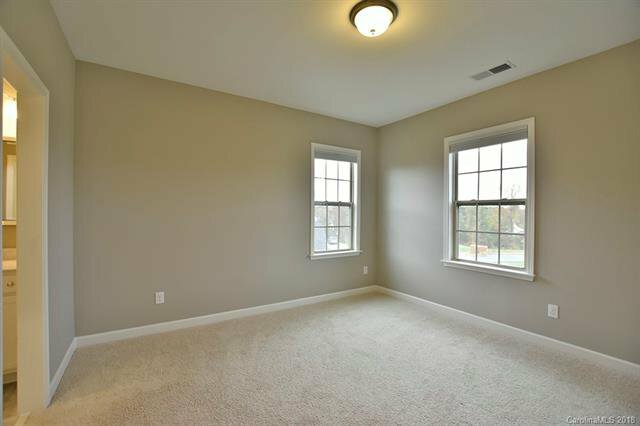 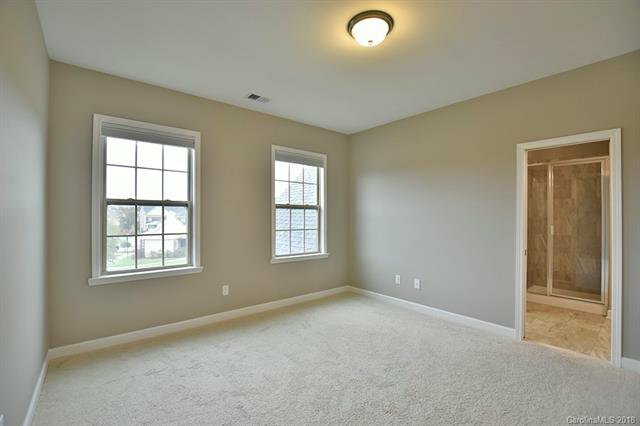 Guest bedroom and bath on the main level along with an office for someone who works from home. 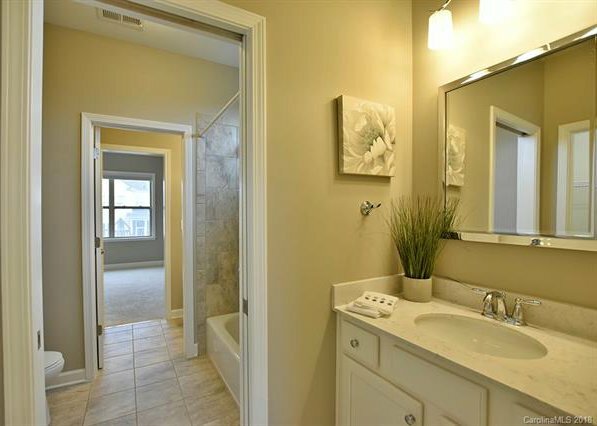 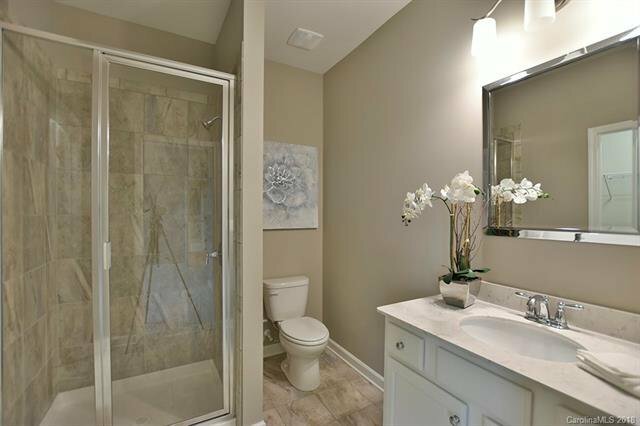 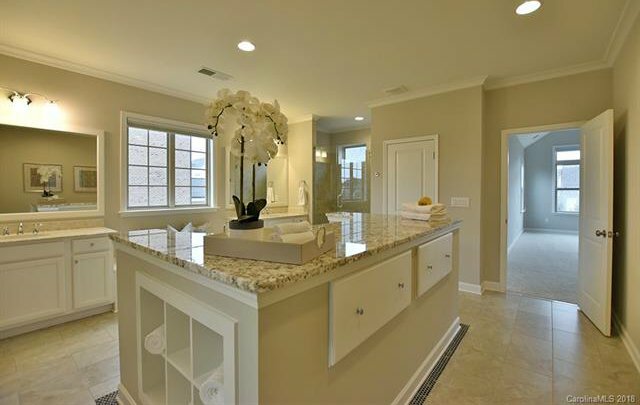 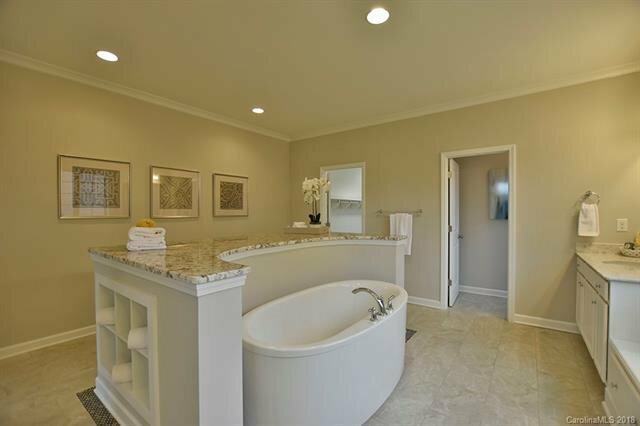 Master bedroom/bath is such a retreat that you will never want to leave. 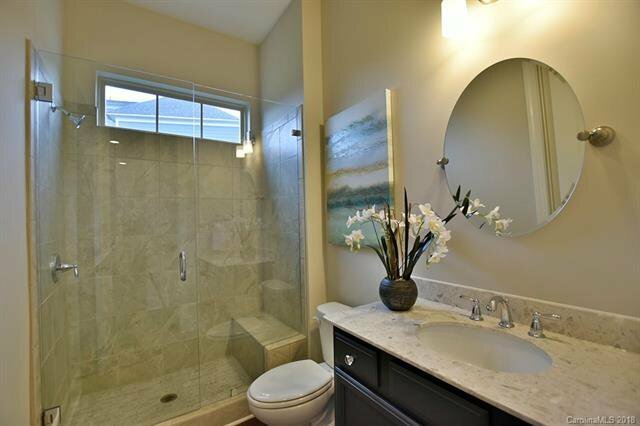 The custom vanity is one of a kind. 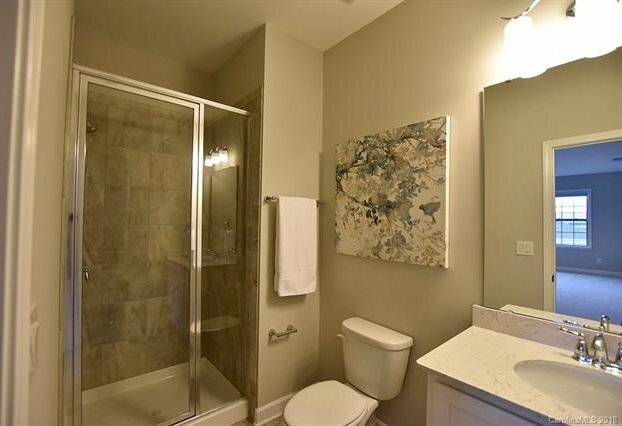 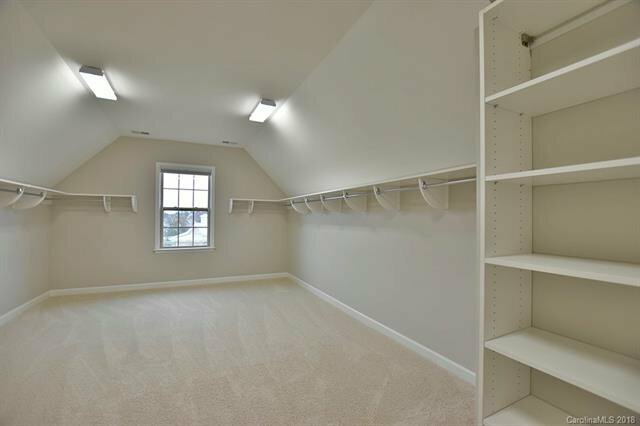 Laundry room is conveniently located upstairs with the bedrooms. 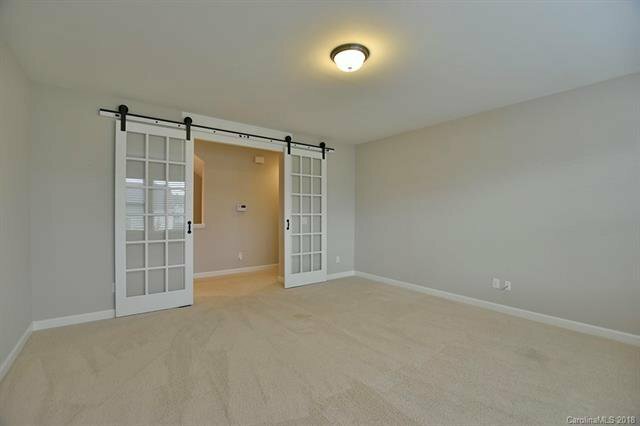 Huge rec room with custom farmhouse doors is a great place to hang out. 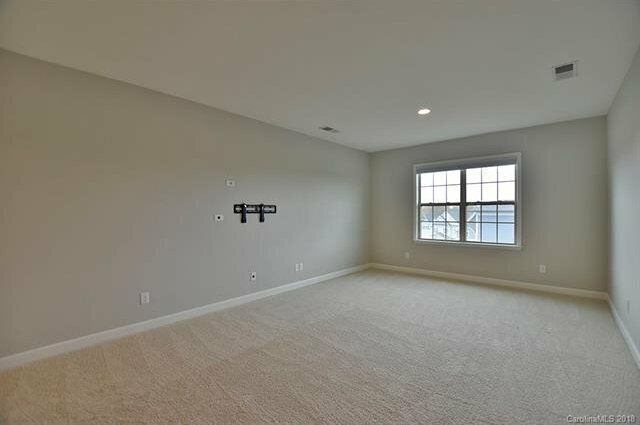 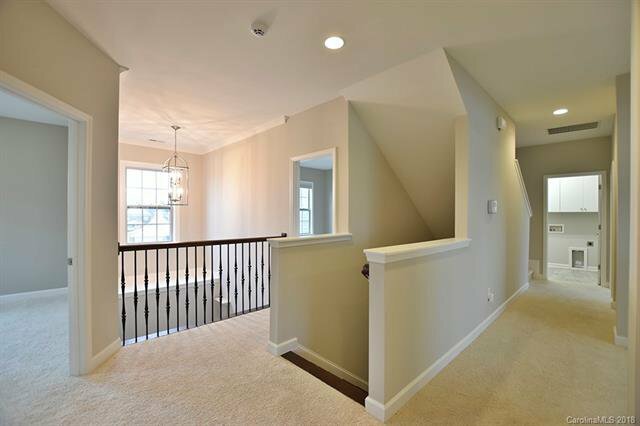 The 3rd level could be used as a theater room, bonus room or the 6th bedroom. 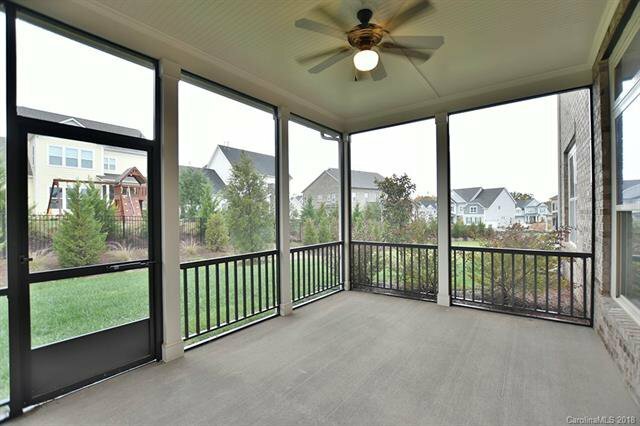 Now that the weather is cooler lots of time will be spent on the screen porch. 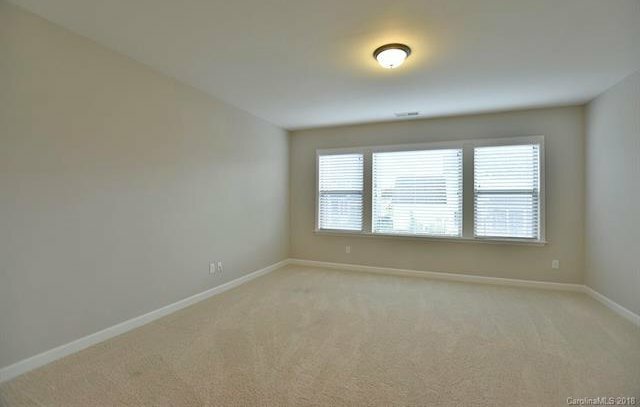 Don't let the opportunity to own this one pass you by.